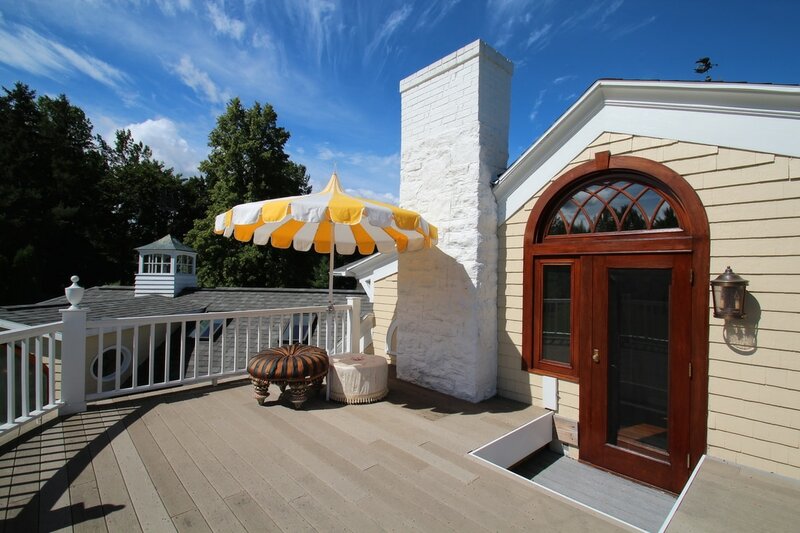 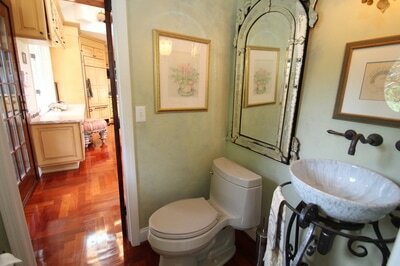 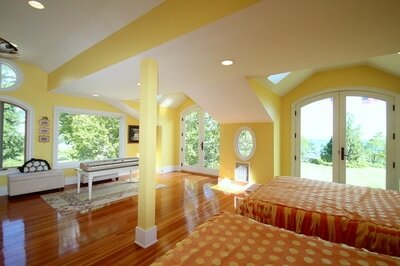 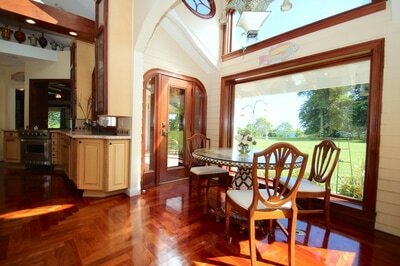 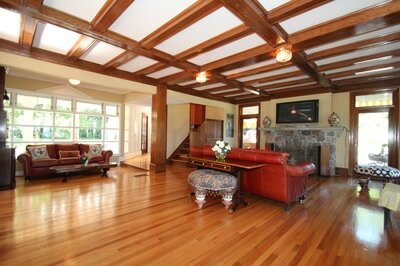 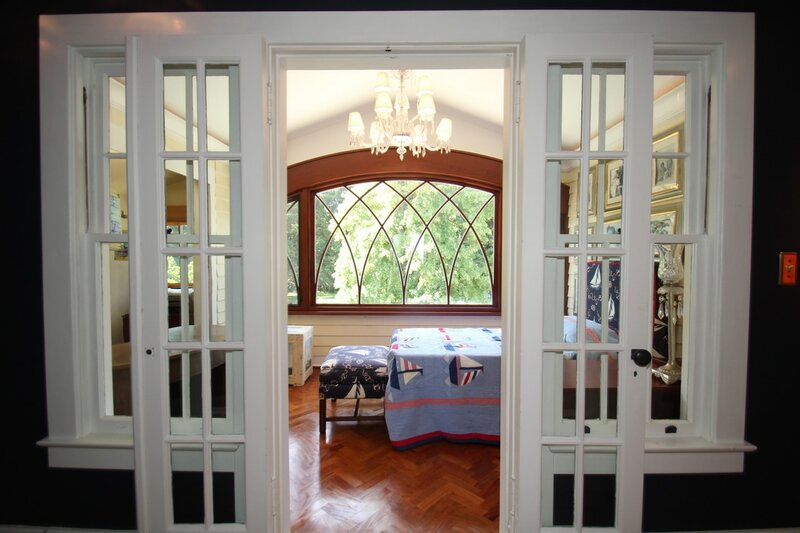 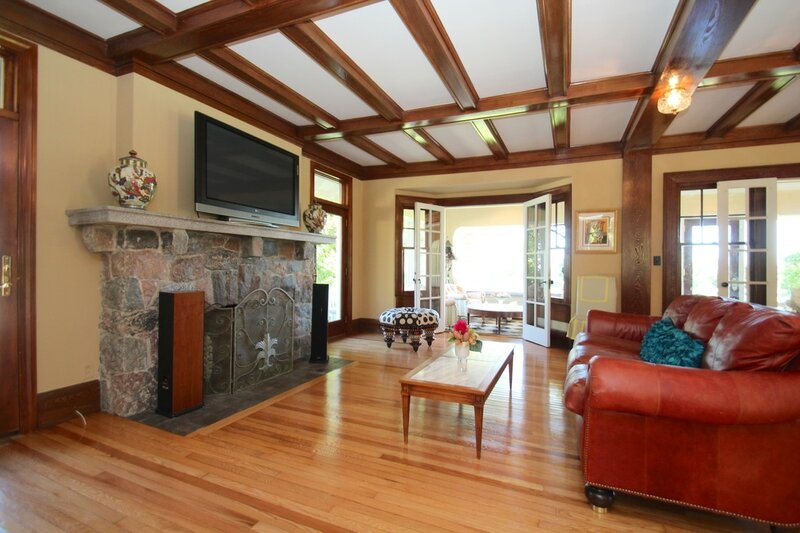 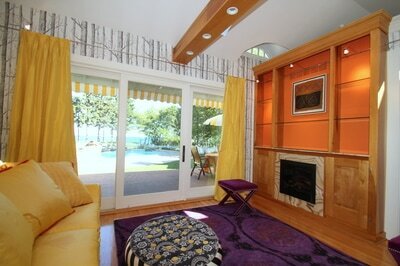 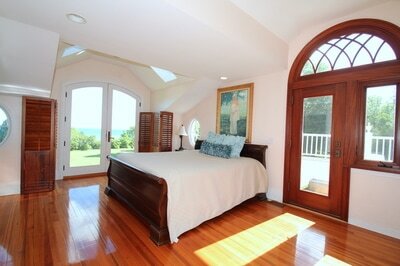 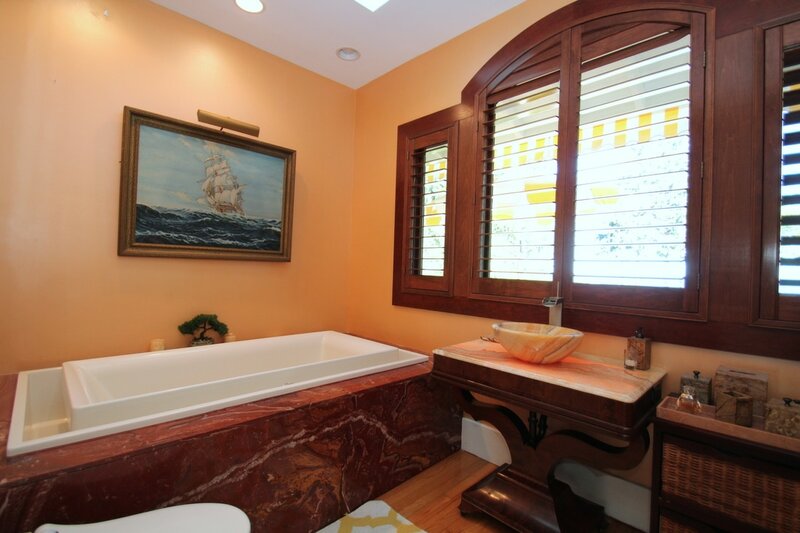 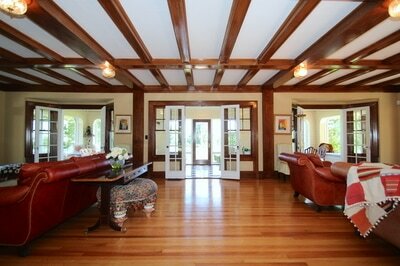 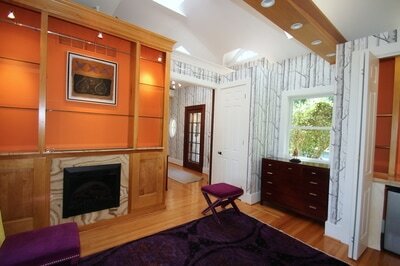 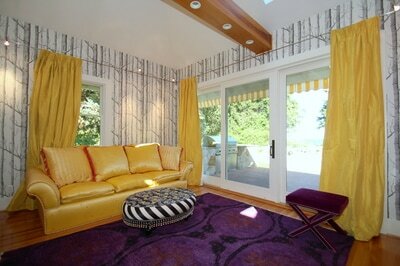 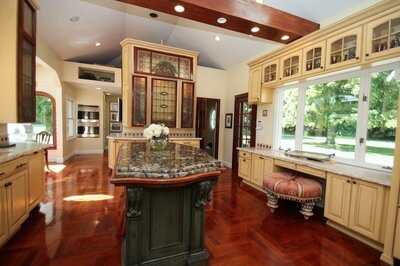 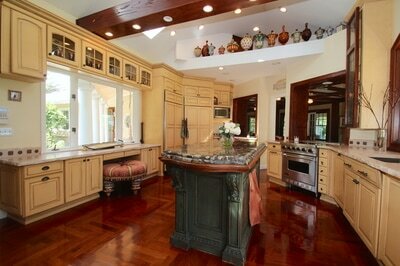 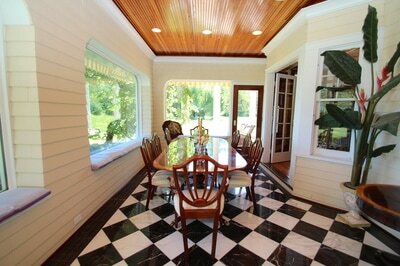 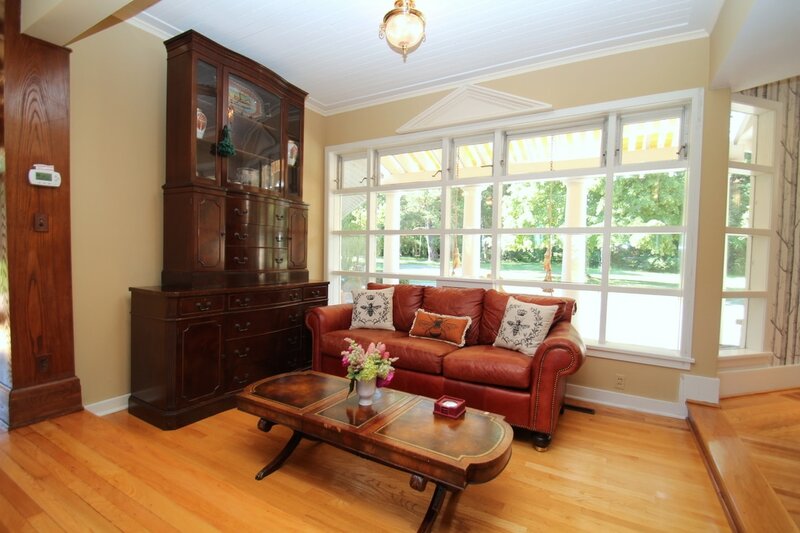 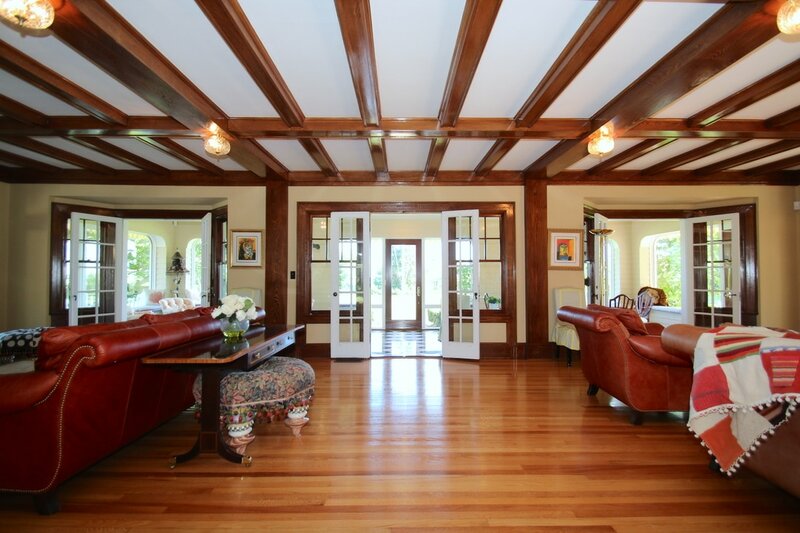 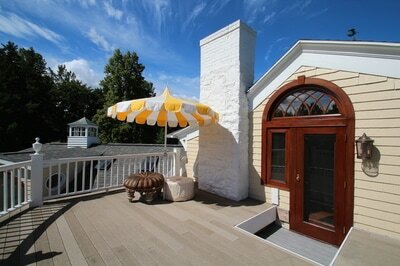 Arts & crafts style home with extensive renovations. 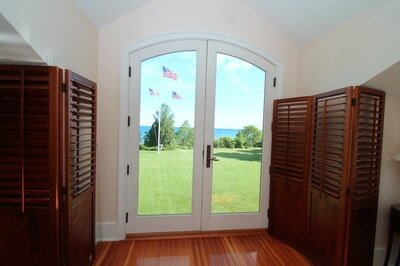 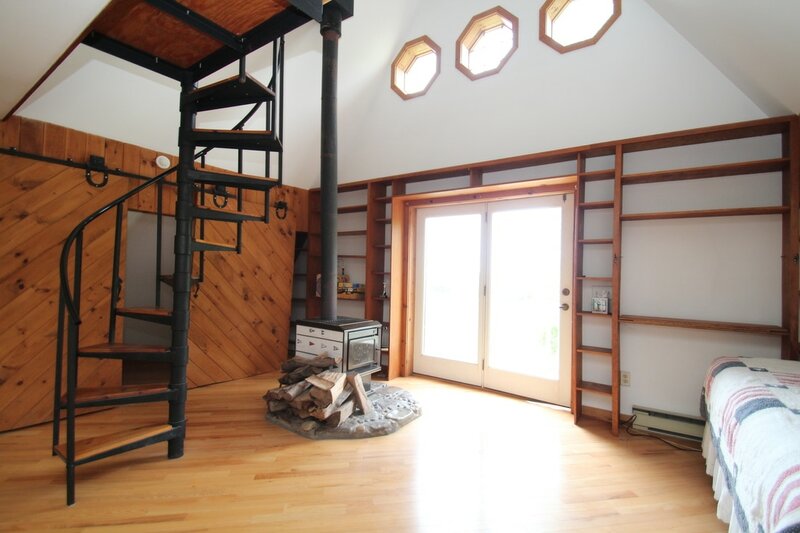 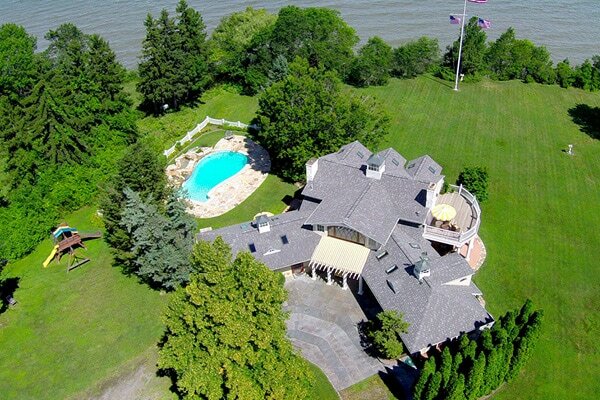 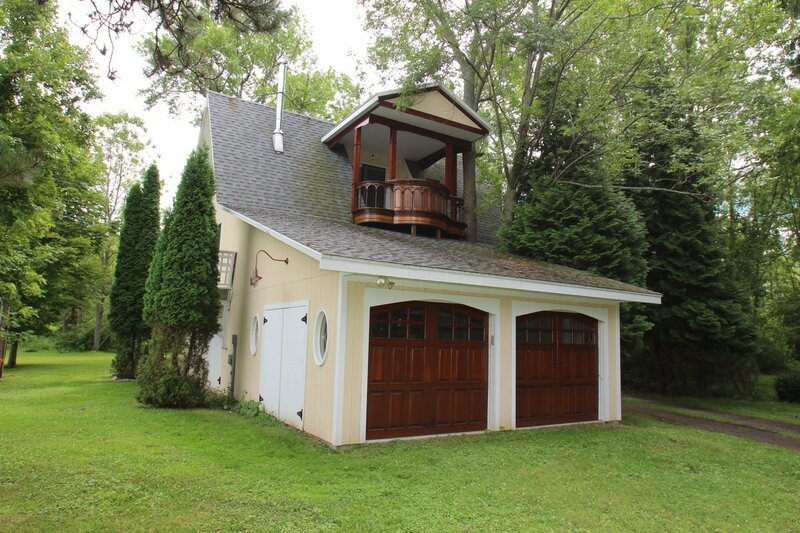 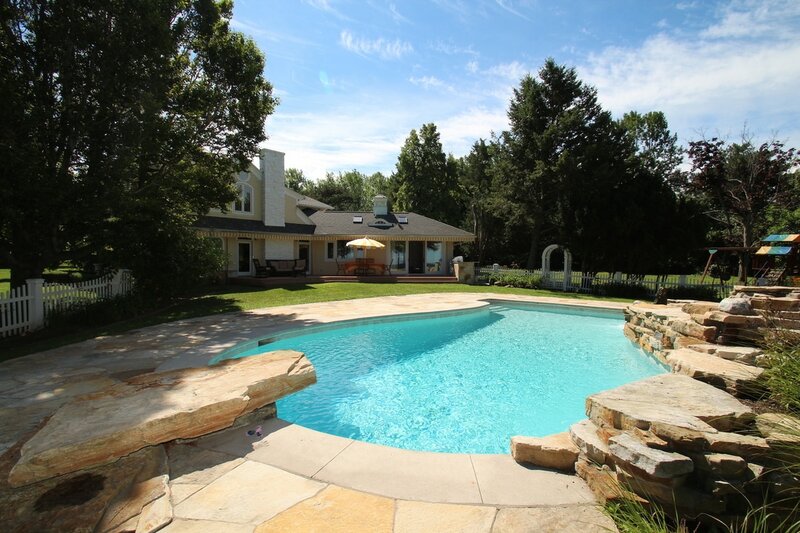 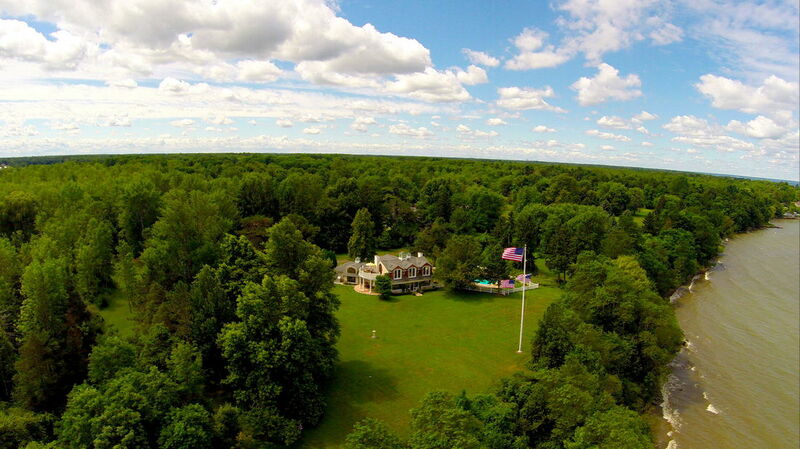 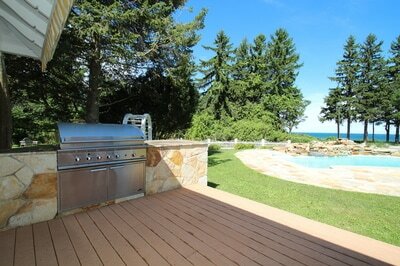 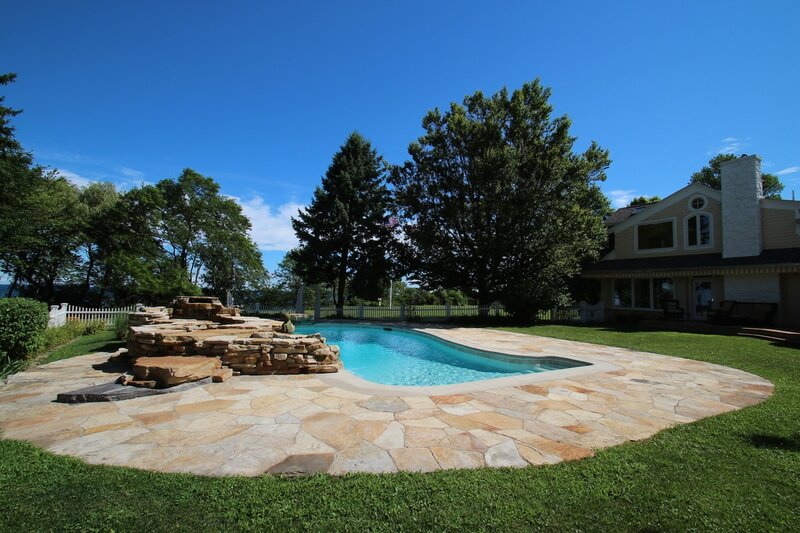 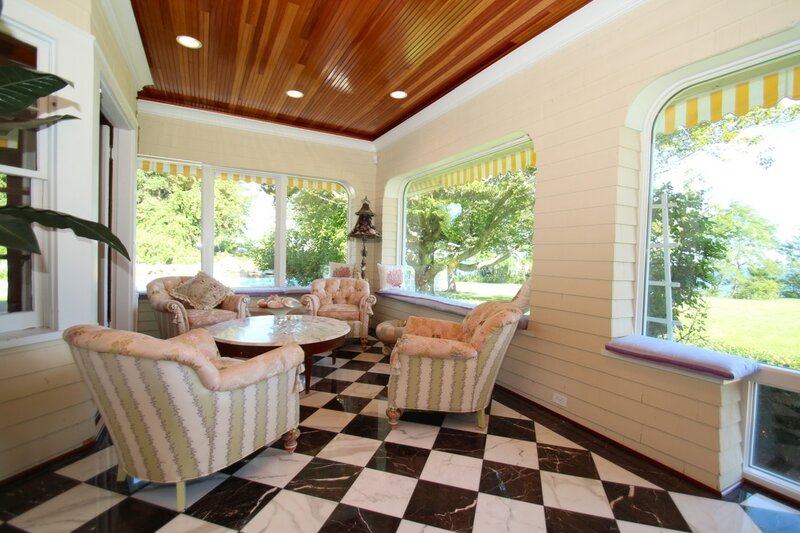 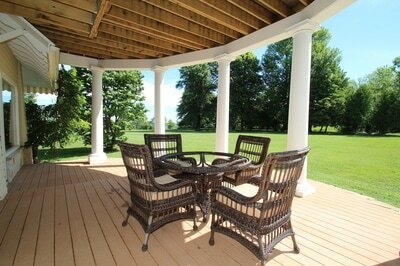 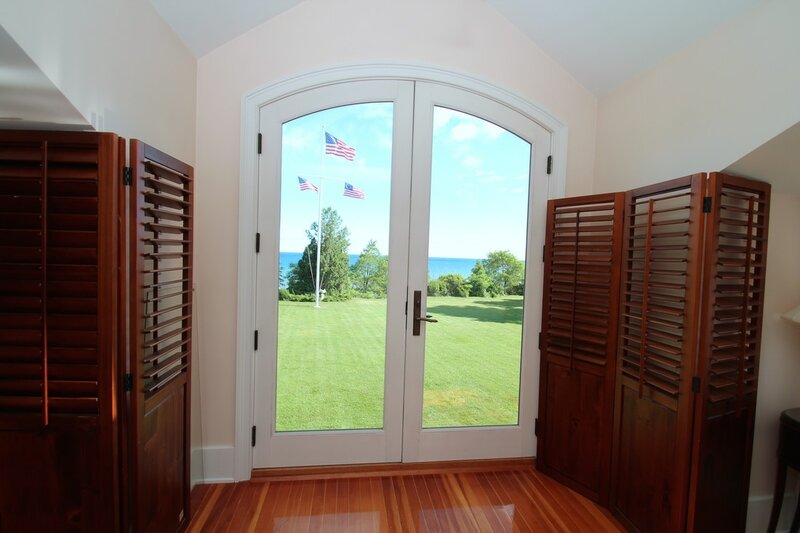 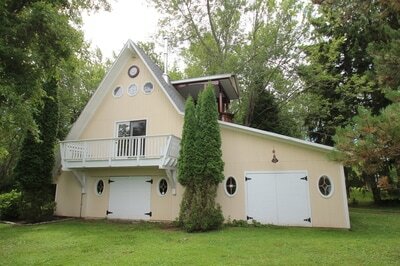 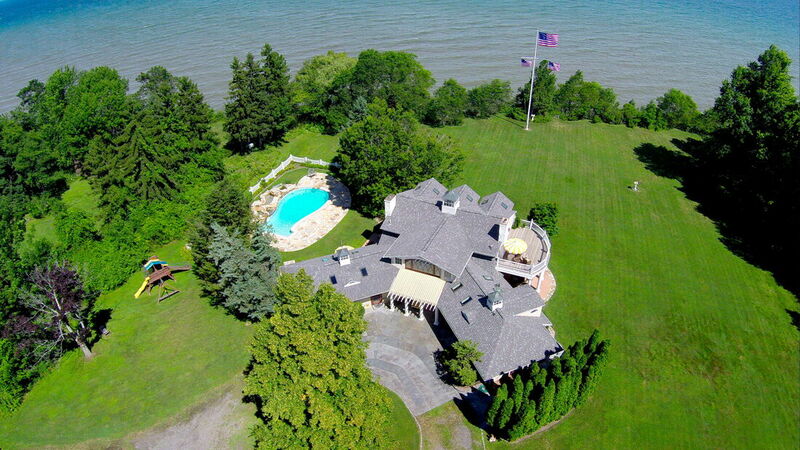 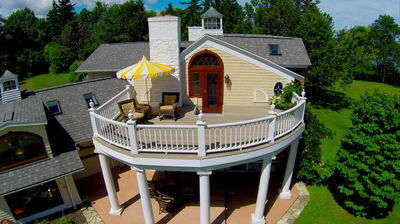 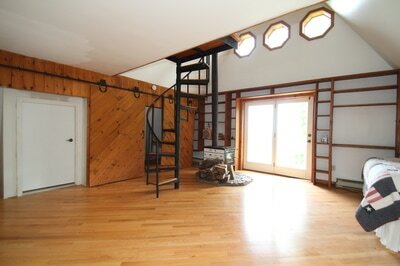 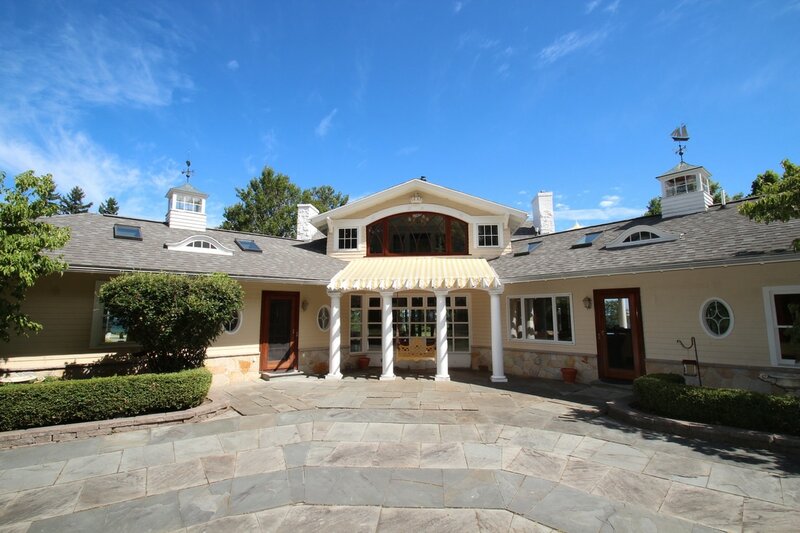 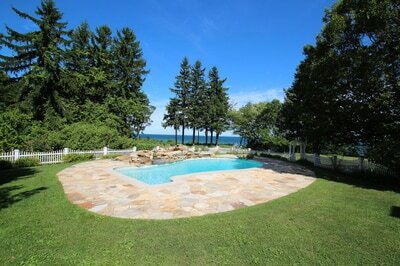 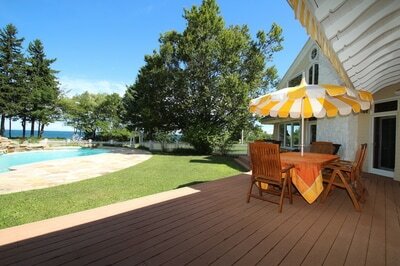 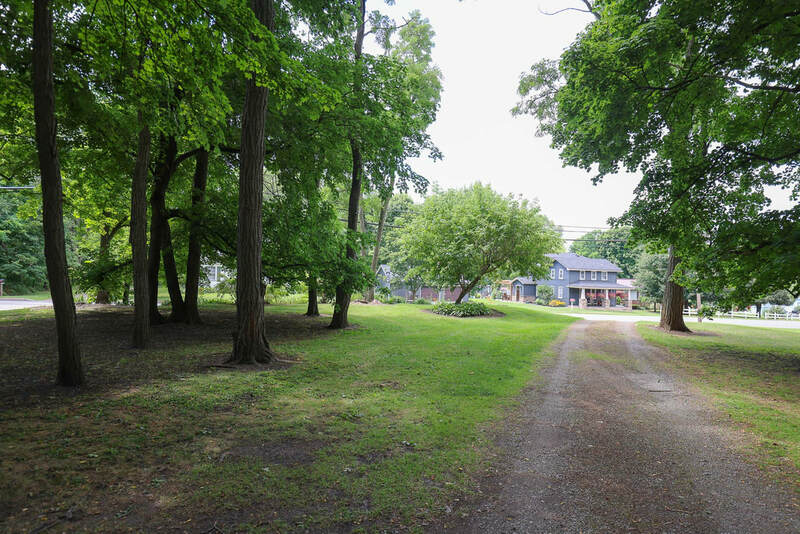 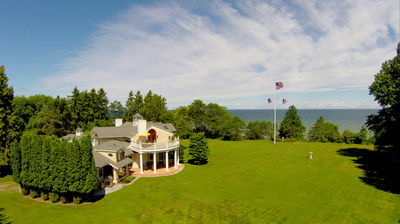 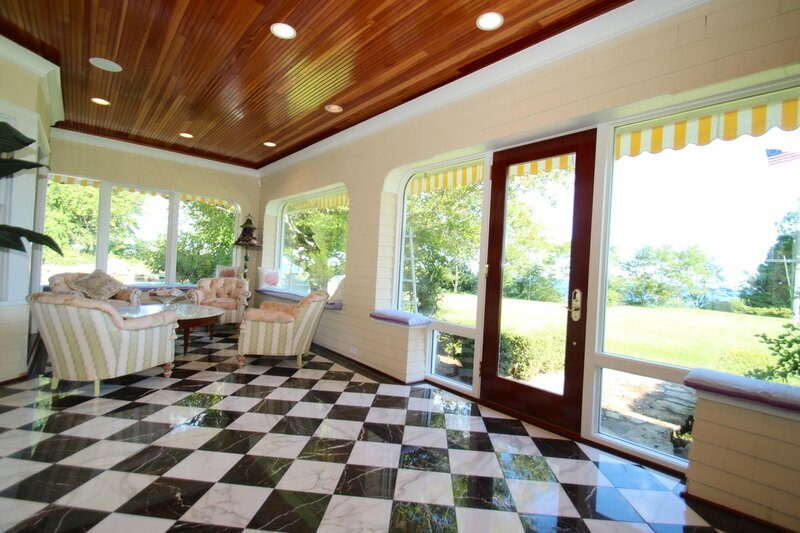 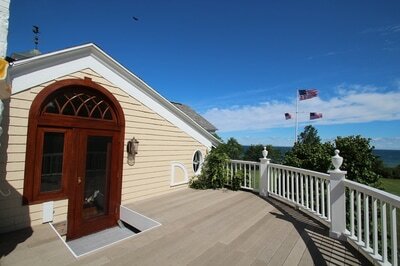 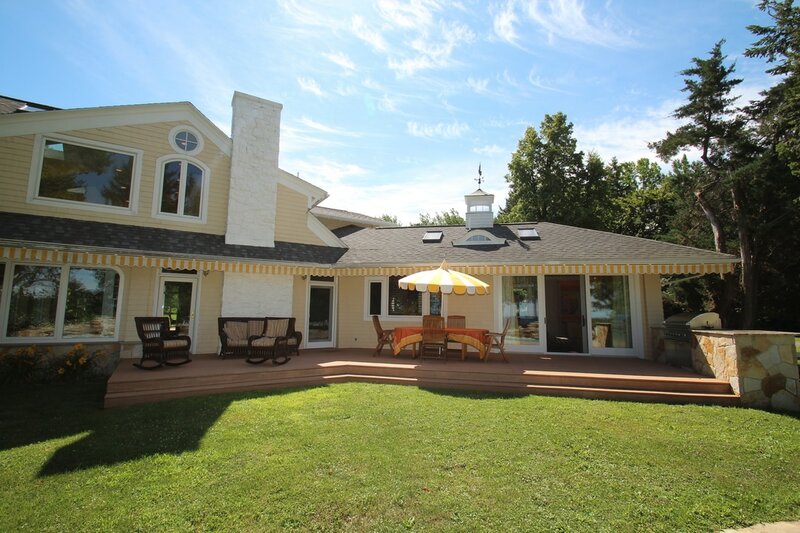 Set on 3.1 acres, this property offers fabulous lake views, serene privacy, and 420 feet of lake frontage. Custom renovations compliment its classic 1920s character. Enjoy 4,800 square feet of well-appointed living space, including a separate guest house with 4-car garage. Potential for two master suites. Master bath with onyx stone. 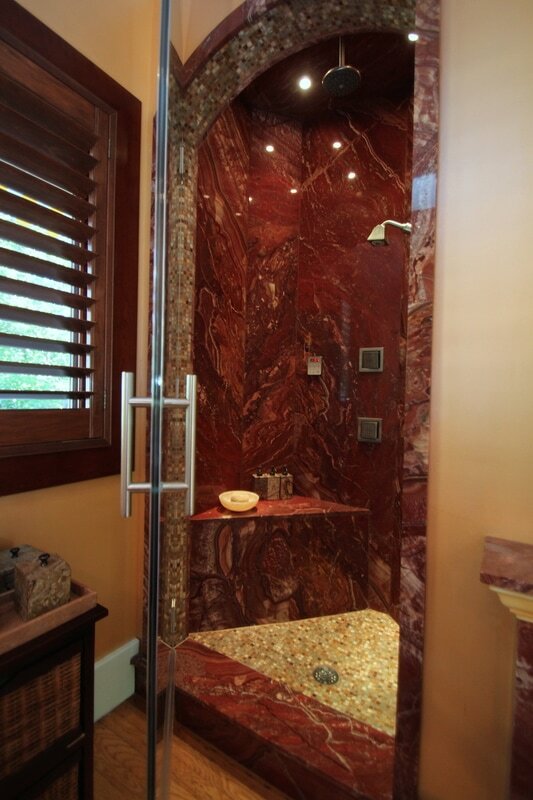 Outdoor shower in the guest house. 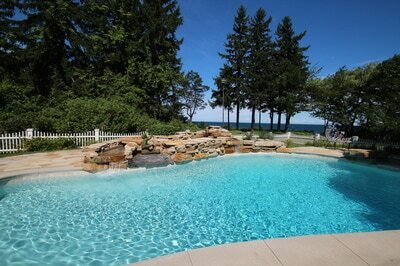 The salt water pool with quartz stone accents gives you a wonderful place to entertain and enjoy the incredible views of Lake Ontario. 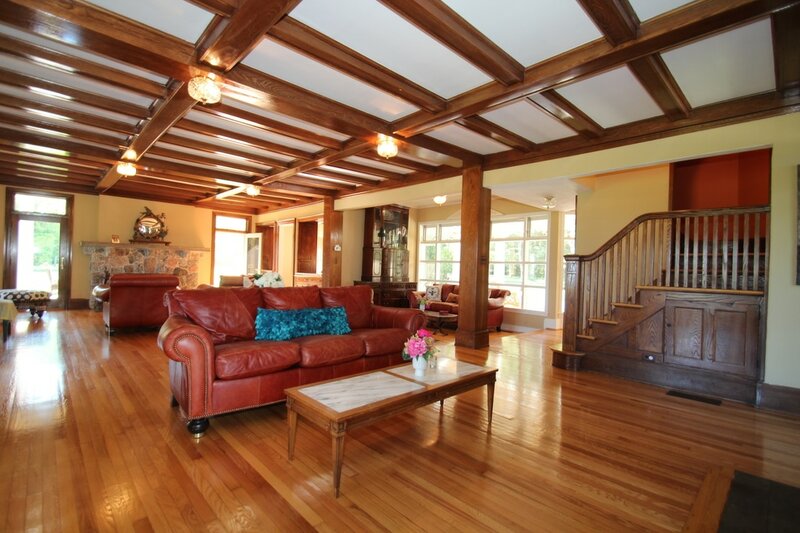 This home is a dream come true ~ it truly is "one-of-a-kind."